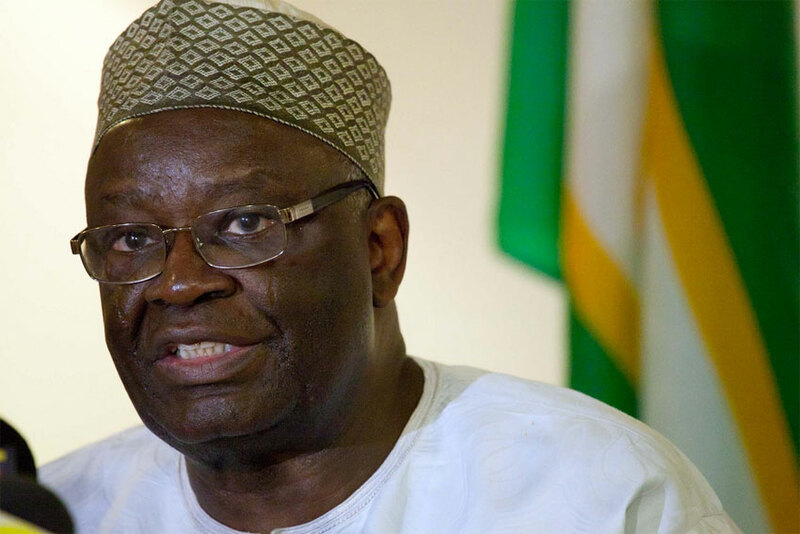 A former Minister of Foreign Affairs, Prof. Ibrahim Gambari, on Sunday, said that going by happenings in the country, Nigeria is currently at a crossroads. He added that Nigeria had never been divided in the history of her existence as it is currently. He centered his presentation on the context of the challenges and options essential for stabilising the polity and enthroning an enduring peace, national unity and inclusive democratic governance in Nigeria. He stated that the real cause of division in Nigeria is not ethnicity, culture or religion but rather the misuse of the elements and the perpetration of inequality along class and regional lines. He noted that the gap can be bridged through conscious national integration efforts aimed at promoting unity and equitable socio-economic development and democratic consolidation. “Peaceful and credible 2015 elections were the outcomes of combined efforts of stakeholders, including civil society organisations, individuals and the international community. He noted that hate and inciting speeches have attained new heights by the day, saying unless concrete actions are taken to stem the ugly situation, we will only be treading the path that leads to anarchy. On his part, the Director-General of NBC, Is’haq Modibbo Kawu, said in deciding the focus of the lecture, the NBC looked at the main currents in national discourse before settling on the topic for this year’s gathering. The fraudulent political name Nigeria founded by British bandits is dead and gone forever- it is Yugoslavia of Africa. Fulani fraudulent criminal sultanate political government with its emirates has fallen and gone forever. The enemy’s brainwashed terrorism mercenaries nickname military, police etc. has been crushed technically and must be erased with the Sword in this final conquest which is the conquest of Sokoto which has begun. 20th century world international order is dead and gone forever. Anglo-America has fallen and gone forever with their fraudulent criminal UN of 20th century world international order. This is 21st century world international order in which this territory natives exist under the natives Disintegrated Republics in Southern Countries Union- SCU which comprises Asia, Africa, South America and parts of Europe led by Russia, Turkey representing Europe, China, India, Japan, Indonesia representing Asia, Brazil, Mexico representing South America, Egypt, South Africa representing Africa. God Is With Us!! !